In a recent blog post, I gave you 5 reasons to start using Adobe Dreamweaver. In this post, I share a video (be sure to SUBSCRIBE to our Youtube channel) where I demonstrate a quick tutorial on how to use Adobe Dreamweaver to build a webpage. Plain and simply…..because. Just kidding. Actually, the answer is to always take the time to learn new things because you never know what options you are creating for your yourself. Let me take a moment of your time so I can share a quick story. Do you have a pastry goblin at your workplace?? Let me know the story. When I got tasked with this project I had no clue what HTML was nor how to build a webpage. But that did not stop me. There is an important lesson here for anyone worried about learning everything about coding before getting started. 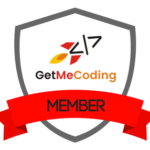 Learning to code is also about self confidence and the belief you can learn things and solve problems. 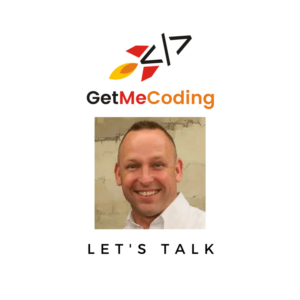 Read my post the Secret All Programmers Know. I began to use Dreamweaver and quickly learned how powerful a tool it was. It allowed me to quickly create webpages and easily update them. This newly developed skill then had me thinking…… I can do this as a “side gig”. Learning Dreamweaver allowed me to begin building custom websites for businesses and non-profits. 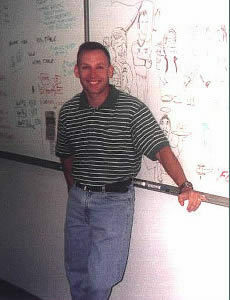 This lead to the creation of my own consulting company. As I gained experience, I began to realize I was developing skills in high demand. One evening when I wasn’t working late and not doing my consulting, I decided to pay my college computer science professor a visit. I give him alot of credit for the life I have today. This visit turned into me teaching an evening course in “advanced Microsoft Powerpoint” which I am still not sure what that means today! That lead to me accepting a full time job teaching in a brand new college degree program that had web design and web programming courses alongside database and programming courses. My web skills using Dreamweaver were a perfect fit and I shared them with my students in the classroom. Your Turn - Build Skills! 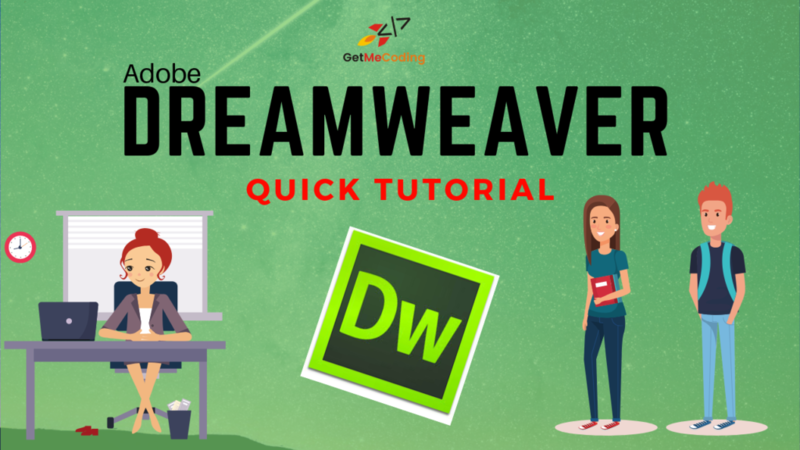 Below is an Adobe Dreamweaver Quick Tutorial that will walk you through building a webpage using Dreamweaver. I won’t go into detail here but leave that up to you as you explore the tutorial. Pick an option and download your copy of Adobe Dreamweaver. Please note these are my affiliate links. 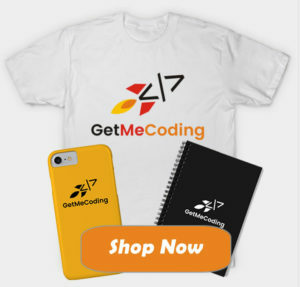 A small amount of the proceeds comes to GetMeCoding to help keep the site up and running if you choose to make a purchase via the link. If you have any questions about this tutorial or about coding, please reach out to me anytime.